WEST NEWBURY — Chief Art Reed is pleased to announce that the West Newbury Police Department earned accreditation from the Massachusetts Police Accreditation Commission (MPAC). The department received its award at a ceremony on Wednesday, Oct. 24, at the Connors Center in Dover. The accreditation process is long and rigorous. It involves both an internal self-review and an external assessment by the commission’s team of experts. The process is a self-initiated evaluation by which police departments strive to meet and maintain the top standards of law enforcement. It is considered the best measure for a police department to compare itself against the established best practices around the country and region. 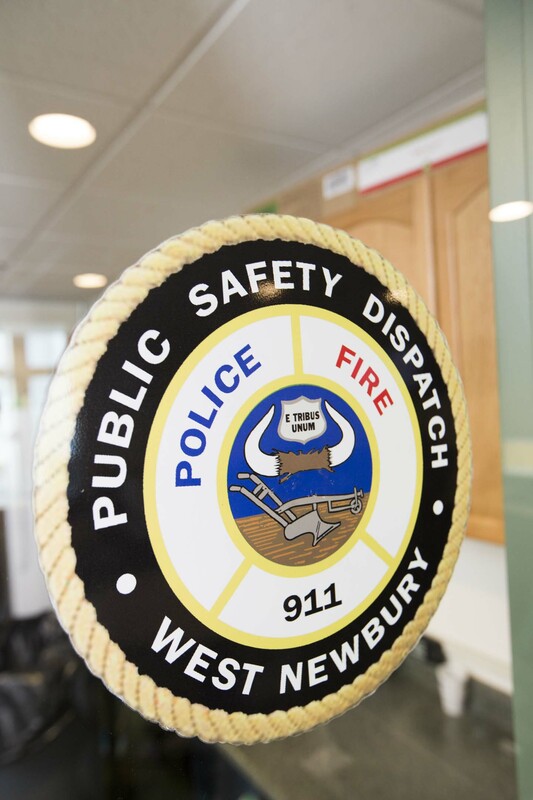 The West Newbury Police Department was assessed over the summer by a team of commission-appointed assessors. The Assessment Team found the department to be in compliance with all applicable standards for accreditation. To conduct the initial self-assessment and prepare for the on-site review of the 246 mandatory standards and 83 optional standards by the Commission, Chief Reed appointed Sgt. Cena to serve as the department’s Accreditation Manager. Today marks the first time that the West Newbury Police Department earned accreditation through MPAC. The department had previously earned certification through MPAC. The MPAC program requires that departments meet all the mandatory standards and percentage of the optional requirements. These carefully selected measures include: Jurisdiction and Mutual Aid, Collection and Preservation of Evidence, Communications, Working Conditions, Crime Analysis, Community Involvement, Financial Management, Internal Affairs, Juvenile Operations, Patrol Administration, Public Information, Records, Traffic, Training, Drug Enforcement and Victim/Witness Assistance. The commission offers two program awards: certification and accreditation, with accreditation the higher of the two. Accreditation is granted for a period of three years. Participation in the program is strictly voluntary. 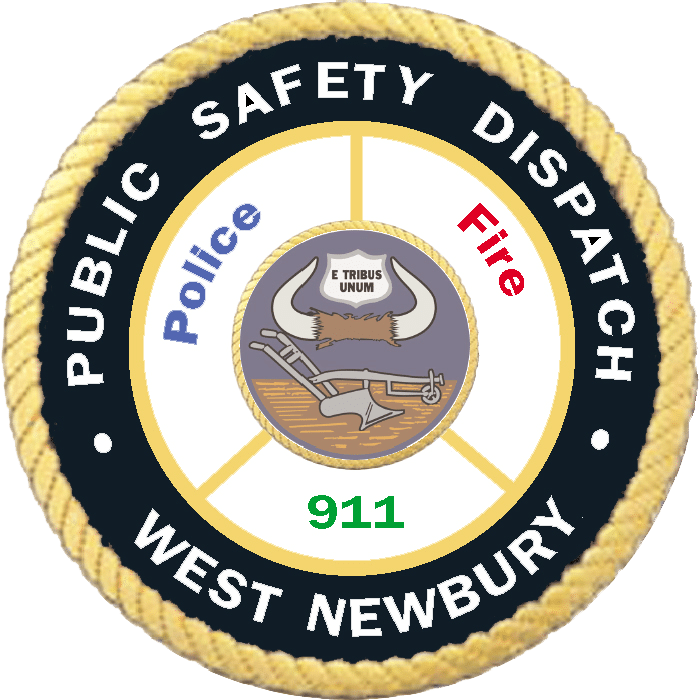 West Newbury– The West Newbury Police and Fire Departments wish to remind residents to test their smoke and carbon monoxide alarms. WEST NEWBURY — Interim Chief Jeffrey Durand would like to issue a warning to residents about a recent spike in scam callers looking to access computers.